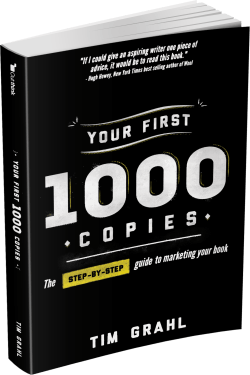 I have a lot of content on this site to help you build your platform, connect with readers and sell more books. This page will help you navigate what I have available. Sign up below and I’ll immediately send you content on how to build your platform, connect with readers and sell more books. 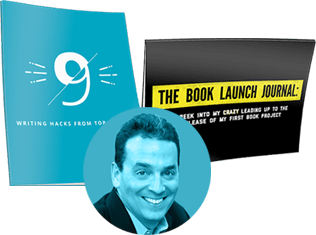 I also send out weekly updates with the latest book marketing tactics and strategies I’m using.